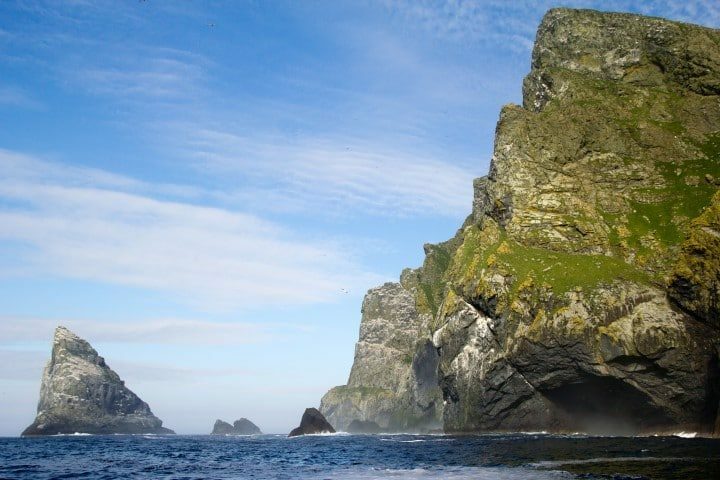 Magnificent, enthralling, bewitching and captivating - just some of the words that can be used to describe the breath-taking beauty that is St Kilda. Find your exclusive Scottish cruise! The Royal Scottish Shipping Line shared a Scotland Is Breathtaking. Book your next cruise with us today and see Scotland in style. The Royal Scottish Shipping Line shared a post. Two lucky winners will Sail Scotland’s stunning west coast with The Royal Scottish Shipping Line on a 3-night cruise worth £2500! St Kilda, the edge of the world.